“The Lord God then took the man and settled him in the garden of Eden, to cultivate and care for it” (Genesis 2:15). 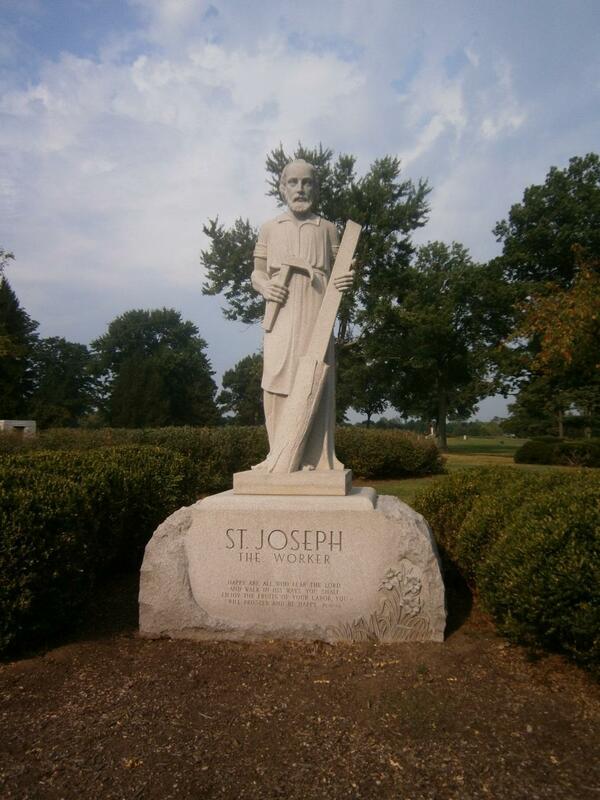 Joseph the Worker was able to help participate in the deepest mystery of creation. Pius XII emphasized this when he said, “The spirit flows to you and to all men from the heart of the God-man, Savior of the world, but certainly, no worker was ever more completely and profoundly penetrated by it than the foster father of Jesus, who lived with Him in closest intimacy and community of family life and work. Thus, if you wish to be close to Christ, we again today repeat, ‘Go to Joseph’” (see Genesis 41:44).